We all know that there is a fair amount of Marijuana consumed by the youth today. But most of us don’t feel threatened enough when someone ‘high’ drives because we feel he/she is in his/her senses. The law and others seem to disagree, though. In a rather daunting yet intelligent move, it was reported that a Canadian company by the apt name of Cannabix Technologies has now begun to develop a prototype to test the THC levels in a person’s body, using a breathalyser-like device. While the device will be unable to measure the extent to which a person who has consumed pot, is impaired by the substance, it will definitely be able to detect it. 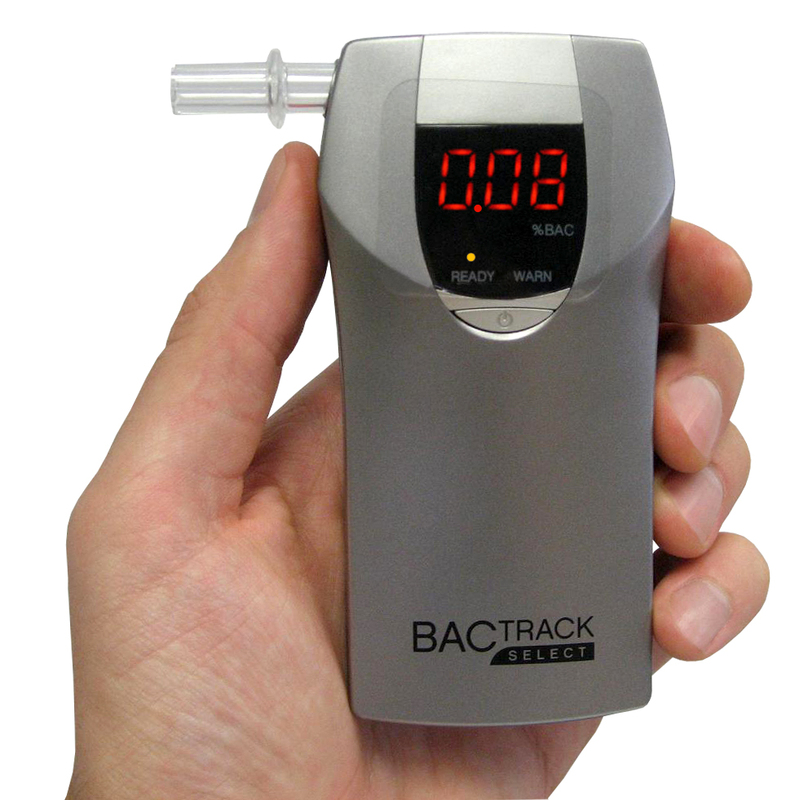 Just like the breathalysers used for alcohol detection. The breathalyser is yet to come out and will surely tighten the leash on traffic and driving rules. 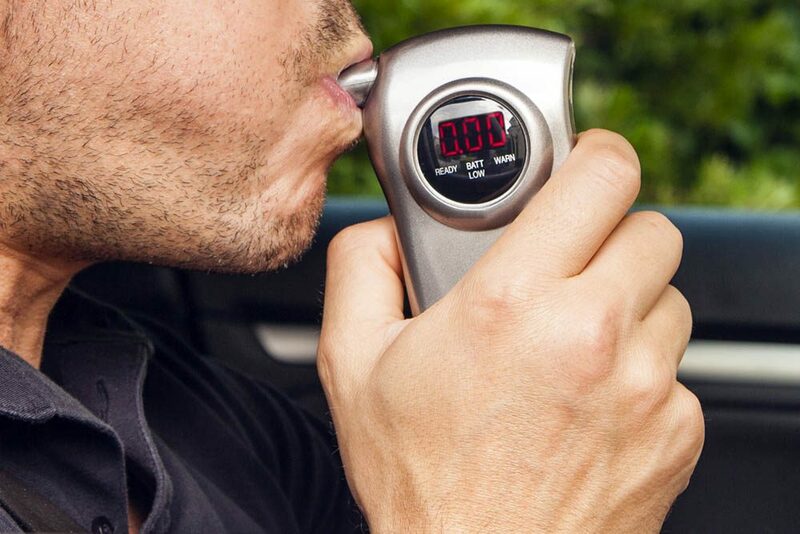 While this may be a brave step in the direction of safe driving and can reduce the risk of accidents, it will be a while before we see the traffic police using this unique breathalyser. Furthermore, it still remains to be seen if there is really a requirement of these kind of breathalysers in the first place as not enough research has been conducted to see the effect of Marijuana on keeping your eyes on the road. All said and done though, you’ve been warned.